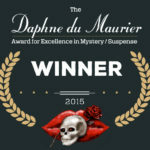 Winner of the 2015 Daphne du Maurier Award in published historical romantic suspense. And don’t miss the sequel, Cursed Once More! Click here to read an excerpt now. Or click here to enjoy a sample of the audiobook version. 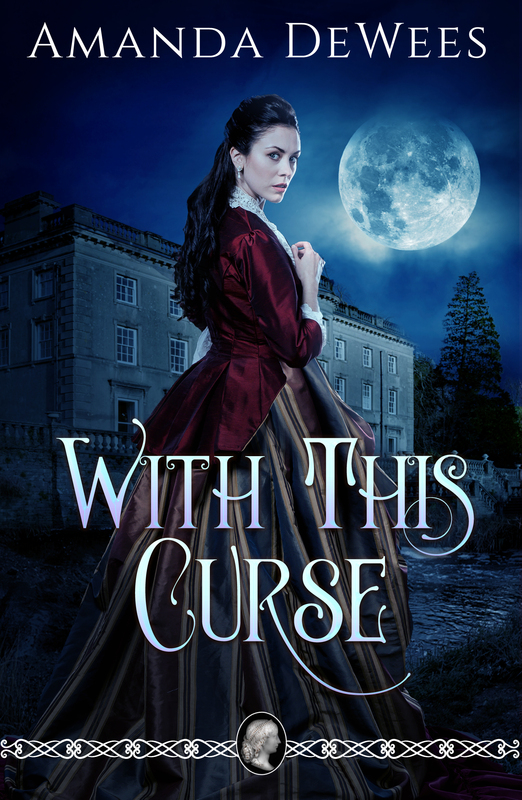 Can a curse strike twice in a woman’s life? In 1854, Clara Crofton was dismissed from her chambermaid position at Gravesend Hall for falling in love with the younger son of the house. When he died soon after in the Crimean War, she blamed the Gravesend Curse. Now, however, she has the chance to return to the sinister manor in triumph through a marriage of convenience to Atticus Blackwood, the twin brother of her dead sweetheart. But as gentle as her new husband appears, Clara knows that he has hidden motives for marrying her. And when another death occurs, she fears that the curse has struck again…and that this time she will not escape.